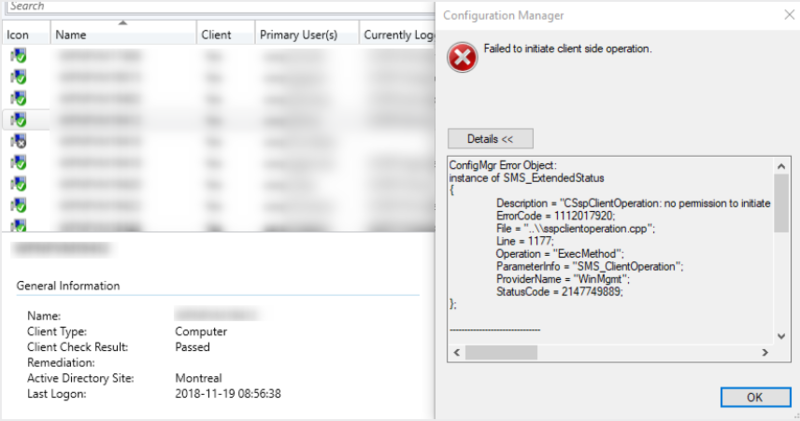 We had an issue in one of our clients site where some SCCM Administrator were receiving SCCM 1810 Client Notification error in the console. 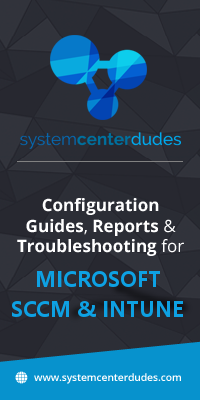 They informed us that they just upgraded to SCCM 1810 recently. 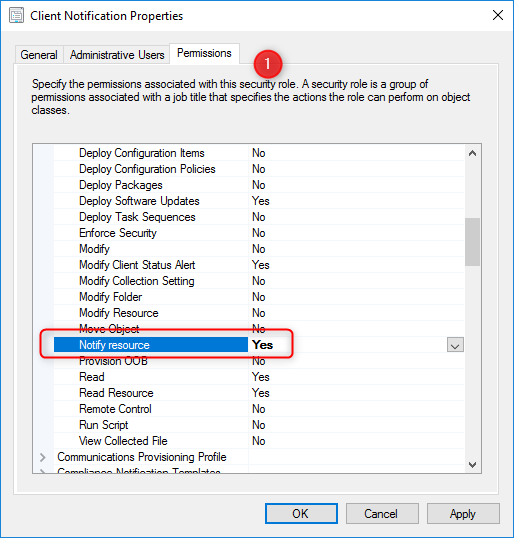 A new permission is now required to perform the Client Notification Actions. 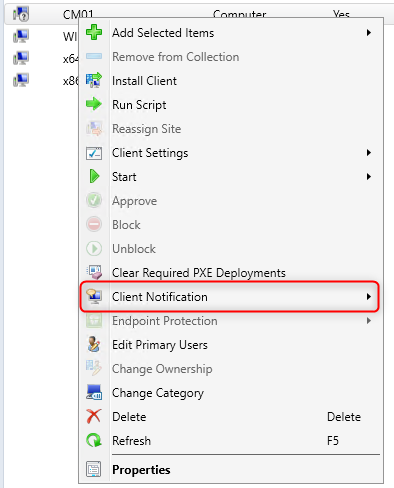 That’s it, your user will be able to do again their client notification actions. This is a custom Security role, as seen in the screen shot, and therefore cannot be edited within CM 1810. Default built in Sec roles cannot be edited from the GUI. Open the tree and select the sec role you need to edit. Right Click and copy it, give it a unique name, and once this is complete, you can edit this new copied role. Give your user this new role-which will appear as a Custom role, & remove the default role that is missing the permission. Have your user test his capability. I’m having an issue with migrating clients from 2012 to 1802. For some reason, clients are reverting back to the old site. I stopped publishing to AD for the old site, ran a script to change the site name, but it doesn’t seem to fix the problem. I tried pushing the clients, but no luck either. What am I missing? any suggestions is greatly appreciate it.